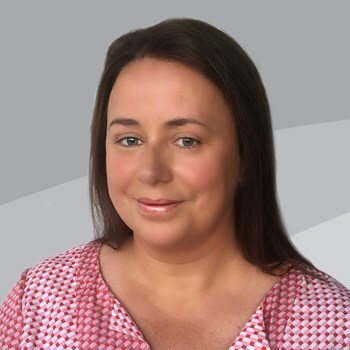 Andy is Chief Executive Officer of Insights Group, where he guides us to fulfill the Insights purpose - to create a world where people truly understand themselves and others and are inspired to make a positive difference in everything they do.  With Andy at the helm, Insights has become a global brand with a presence in over 40 countries around the world, and ambitious growth plans to come. Whether he is coaching one-to-one, facilitating with an executive team or working with a large audience, Andy's high-energy style helps others take action and realize their potential. As well as his absorbing life at Insights, Andy is passionate about Dundee and Scotland's place in the world. He chairs Dundee Heritage Trust, which is custodian of Captain Scott's RRS Discovery, is a Director of the High School of Dundee, and is a member of the Dundee City Strategic Advisory Group.